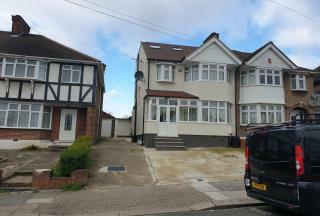 P2M Properties are proud to present this well presented fully furnished 3 bedroom house situated in Kingsbury.The house is comprised of 2 Bathroom, 3 doubles bedrooms,Double Glazed,Gas central heating Rear Garden, Close to Wembley Park Tube.Close to shops and amenities. Available immediately. P2M properties are delighted to offer to the market this superbly presented three bedroom house situated in a highly sought after residential location, close to local schools and shops. This beautiful property briefly comprises of: Welcoming entrance hallway, spacious lounge, contemporary kitchen with Space for appliances, two double bedrooms, and a good sized third bedroom, modern family bathroom and a down stairs shower room. Other benefits include: Well-kept rear garden with a Garage for additional storage, gas central heating and double glazing. 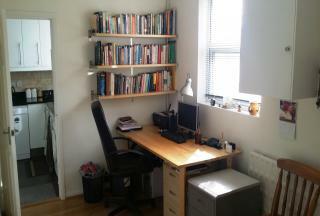 Available from the end of September, Fully furnished. 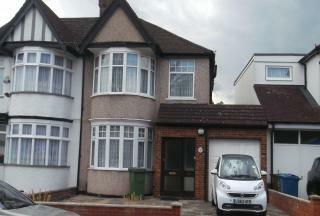 P2M Properties are pleased to bring to the rental market this well presented 4 bedroom house situated in Wembley. 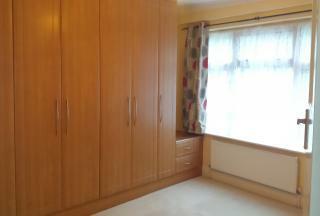 The property has a lounge, kitchen, four bedrooms, two bathroom, off street parking and a good size rear garden. This property is fortunate enough to be located within walking distance of local shops and amenities as well some great schools. 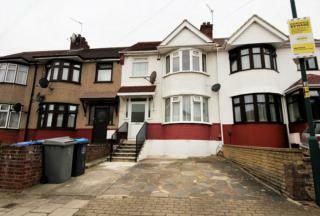 P2M Properties are proud to present this well presented fully furnished 3 bedroom house situated in Stanmore. 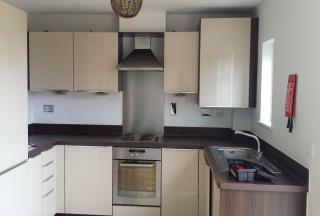 P2M Properties are pleased to offer this well presented fully furnished 5 bedroom house situated in Kingsbury.The house is comprised of 5 bedrooms, 4 doubles and 1 single, fully fitted kitchen, 1 reception room, 2bathrooms and garden.Close to shops and amenities Available immediately.